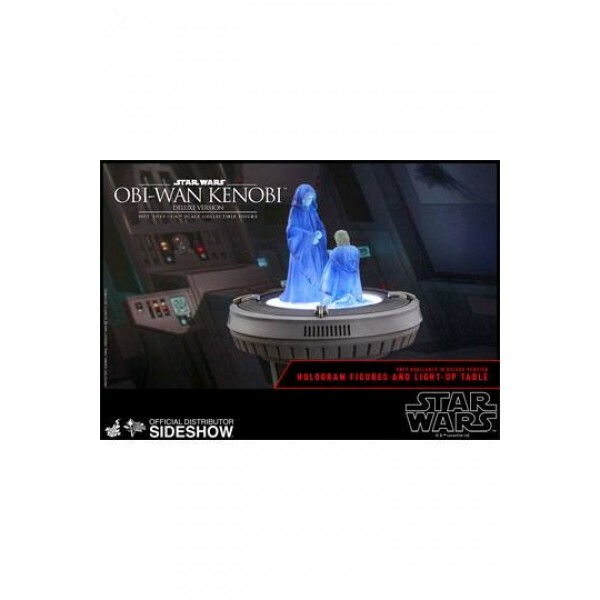 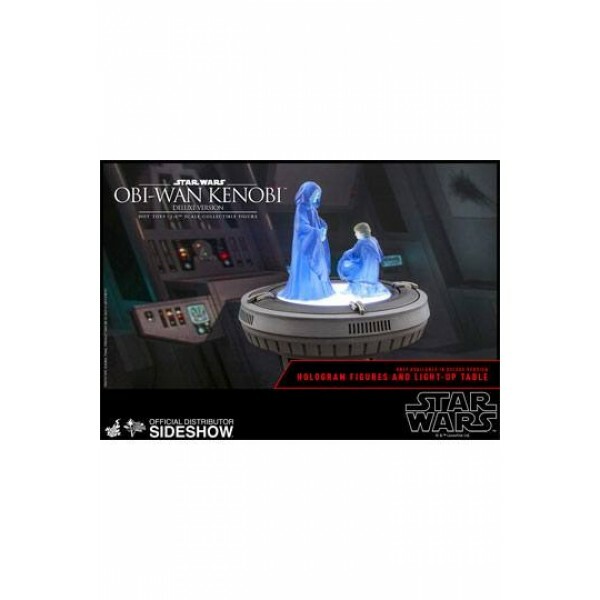 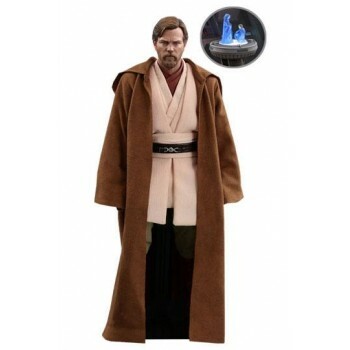 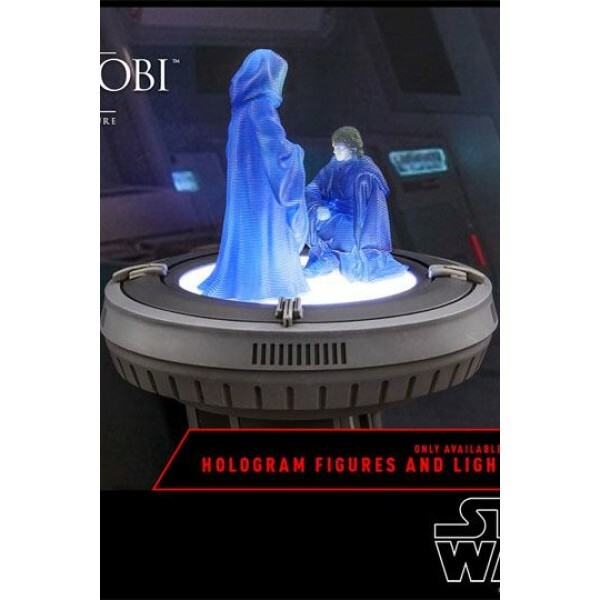 Legendary Jedi Master, Obi-Wan Kenobi is fans' beloved character in the Star Wars galaxy! 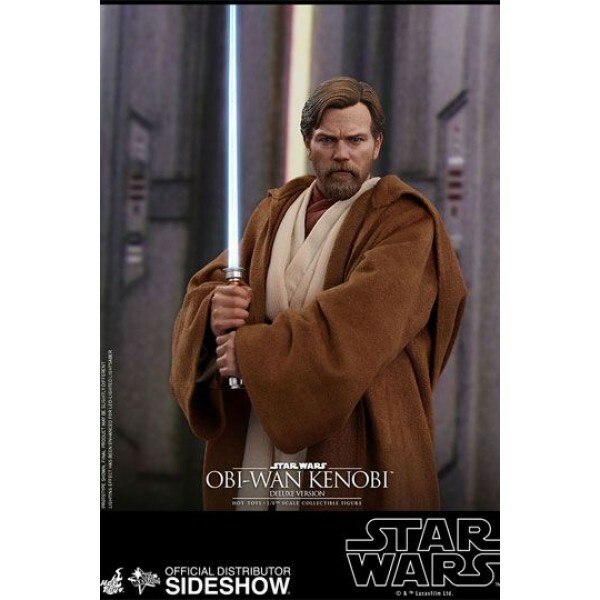 Gifted in the ways of the Force, he fought alongside Qui-Gon Jinn, trained Anakin Skywalker, and served as a general in the Republic Army during the Clone Wars. 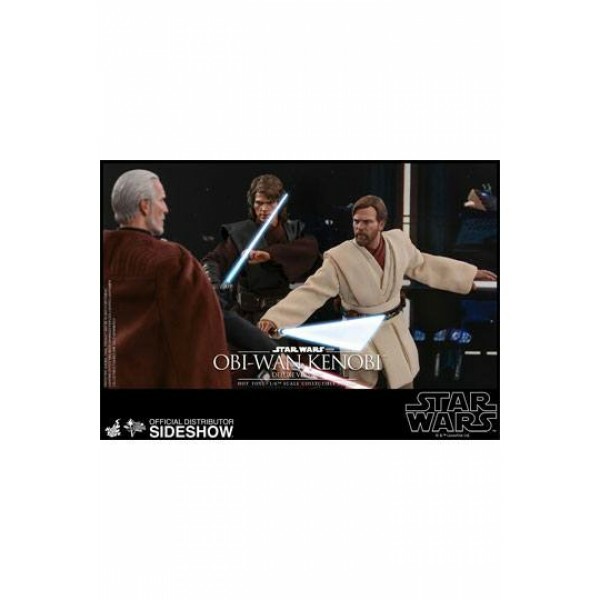 In Star War Episode III: Revenge of the Sith, fans finally witness the conflict and climatic battle between Obi-Wan and Anakin who had turned to the Dark Side! 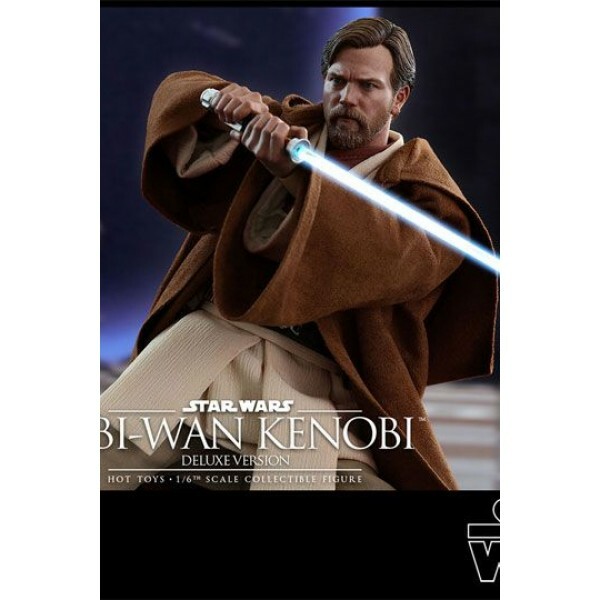 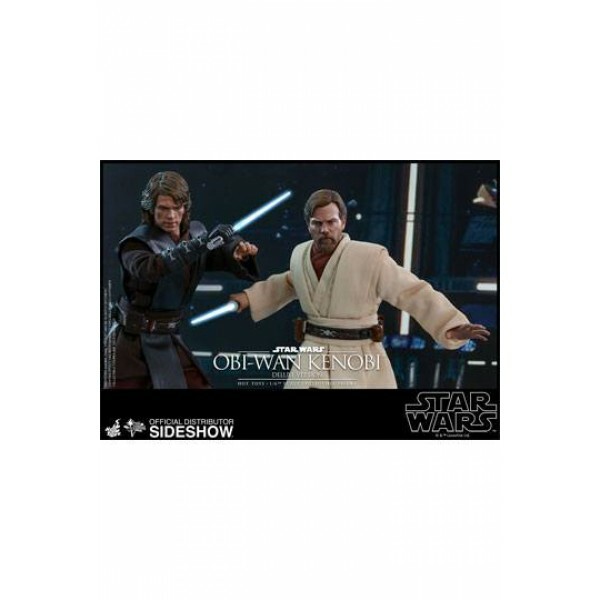 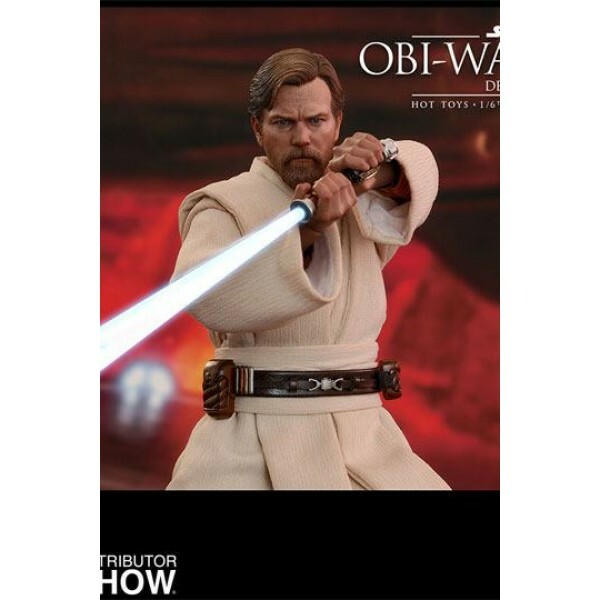 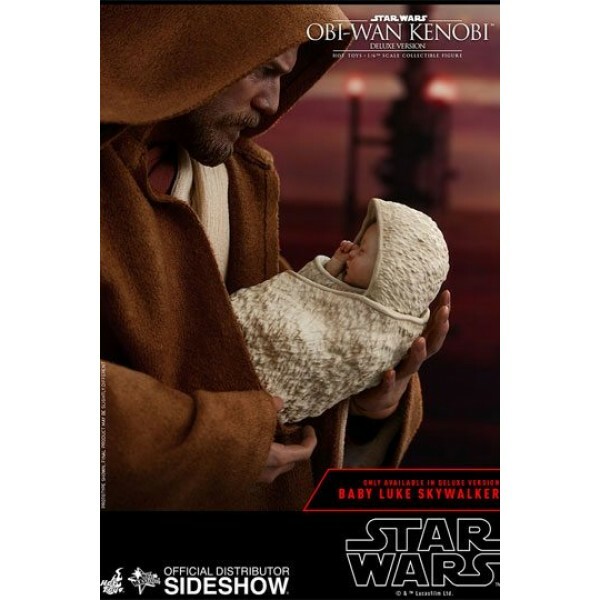 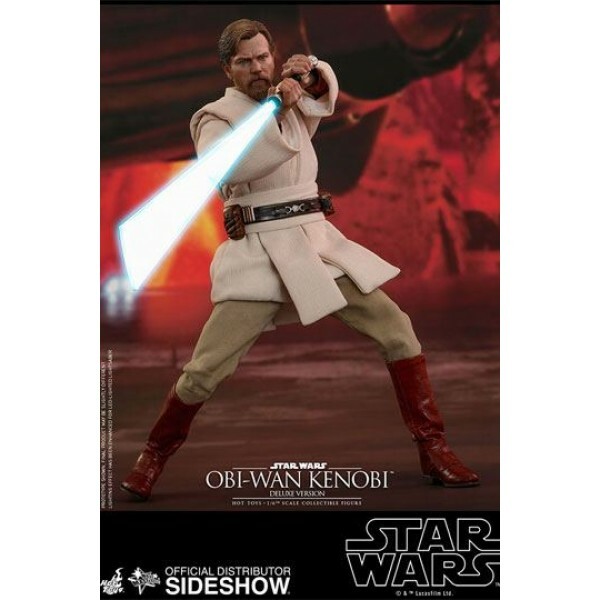 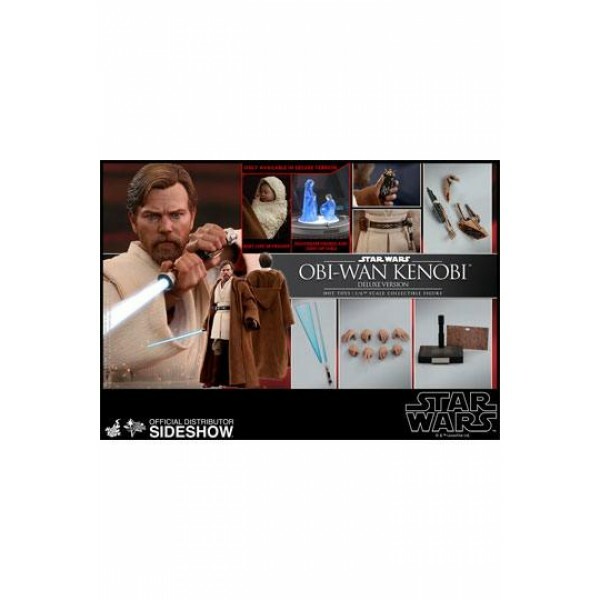 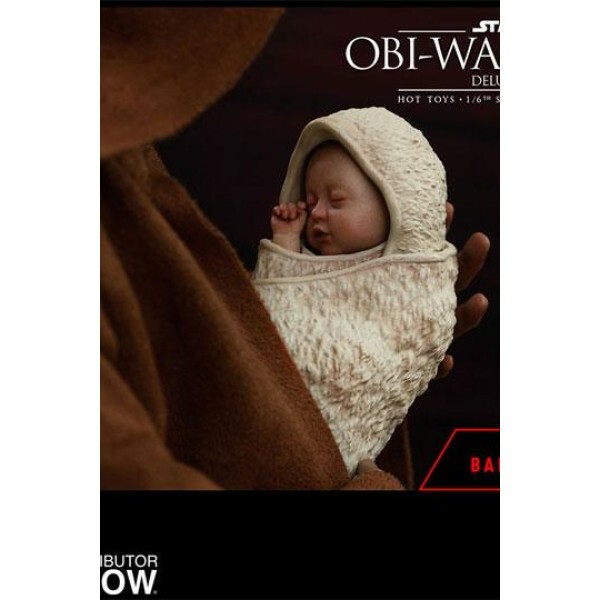 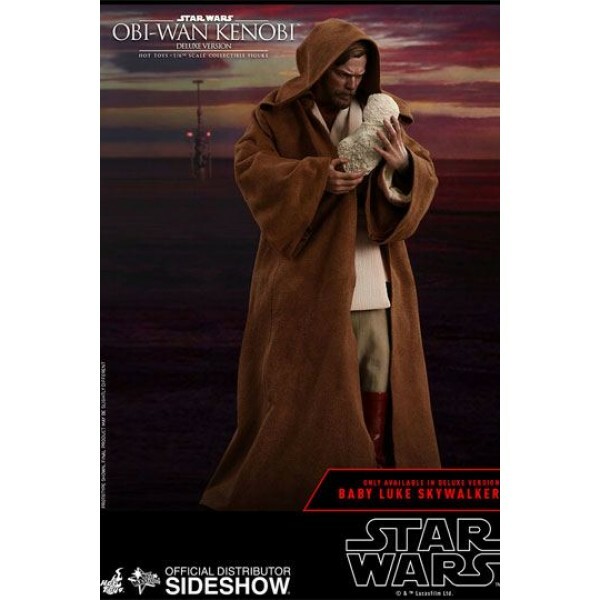 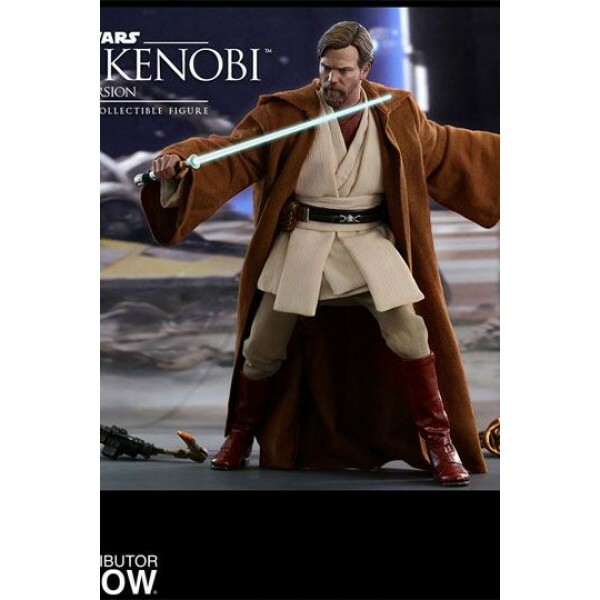 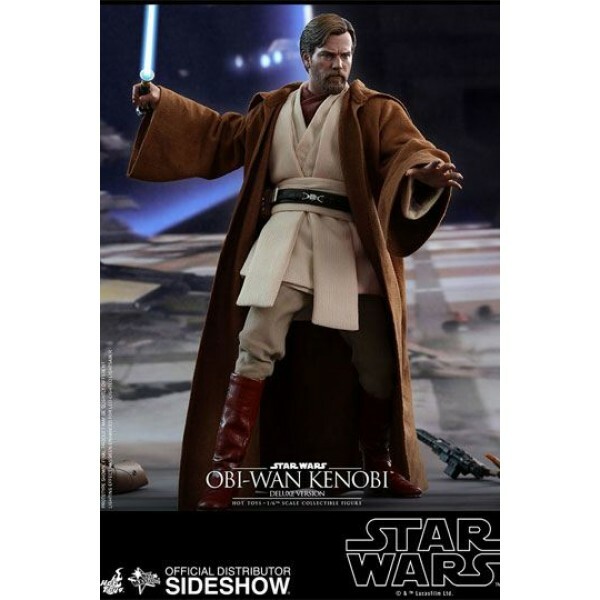 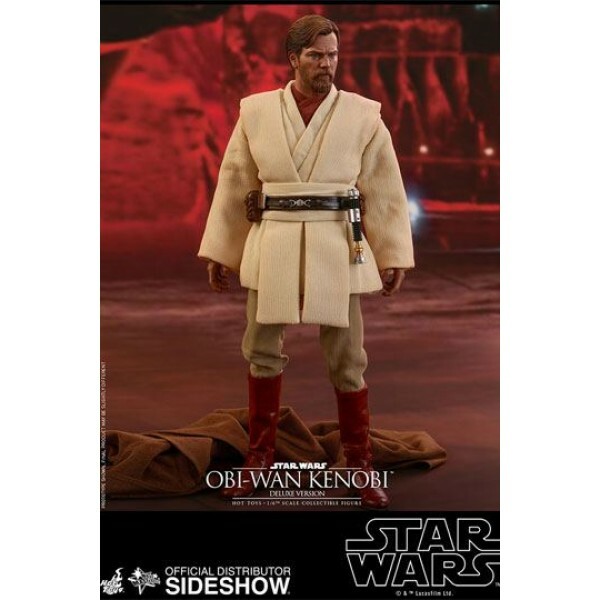 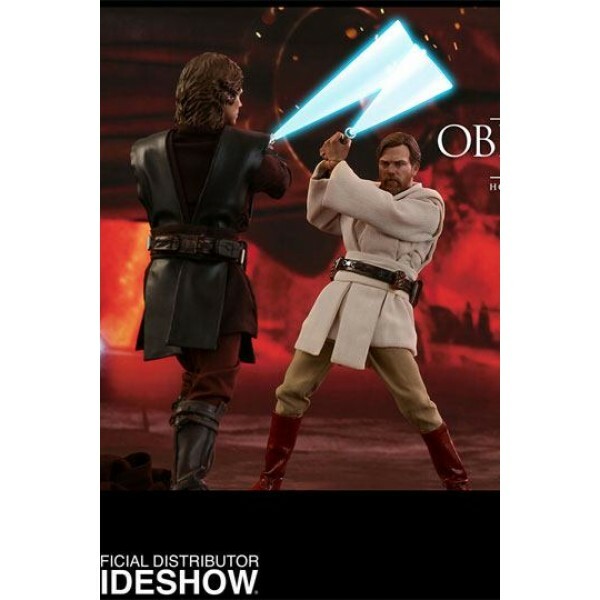 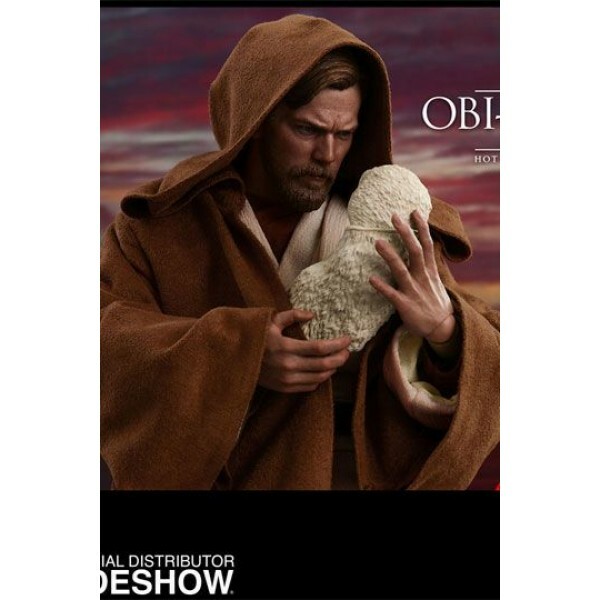 Following the release of Hot Toys' sixth scale Anakin Skywalker collectible figure, Sideshow and Hot Toys are very excited to officially introduce the eagerly anticipated Deluxe Version collectible figure of Obi-Wan Kenobi from Star Wars: Episode III Revenge of the Sith!